Bryan $. 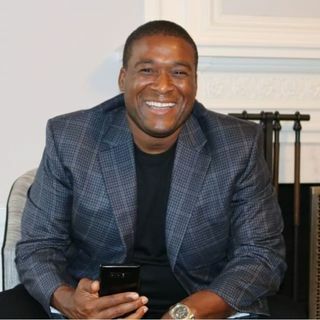 Harris - an Enthusiastic Christ Warrior, Philanthropist, Real Estate Mogul, 21st Century Law of Attraction Pioneer, App Developer, Author, Visionary, Father and much more. Episode 4 - POWERFUL TECHNIQUES FOR MANIFESTING YOUR DESIRED REALITY! How We Made 7 Figures In 1 Month!